To jump on global celebrations of the International Open Access week 2017, on 23 October 2017 FigShare released DigitalScience/Figshare landmark report entitled The State of Open Data 2017. The report looks at global attitudes towards Open Data (#stateofopendata). Its key finding is that Open Data has become more embedded in the research community - 82% of survey respondents are aware of Open Data sets and more researchers are curating their data for data sharing. 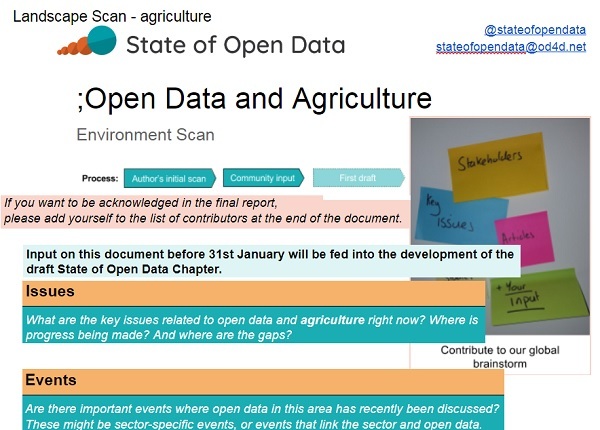 While last year DataScience/FigShare made its State Of Open Data 2016 data and report openly available, this year DataScience/FigShare wanted to go one step further and make the data interactive and easy to use, to encourage more people to engage with the data and build upon the analysis and commentary carried out and compiled in the State Of Open Data 2017 report. The work by Oxford University Interactive Data Network came to DataScience/FigShare's attention this year because they were using DataScience/FigShare's API to pull datasets from FigShare to create dynamic data visualisations using Shiny. The platform takes raw datasets and presents them in a way that is easy to analyse and use the data without needing to download and use third party software to create charts. Take a look at Martin Hadley's public research data. survey results of 2,300 respondents and a collection of articles from industry experts, as well as a foreword from Jean-Claude Burgelman, Head of Unit Open Data Policies and Science Cloud at the European Commission. "The report continues to highlight the need for funders and institutions to keep educating their academics. This is a hugely encouraging report for continuing to drive societal good in a way that aligns with technological advances helping us move academia further, faster”, - Mark Hahnel, CEO and Founder, Figshare.